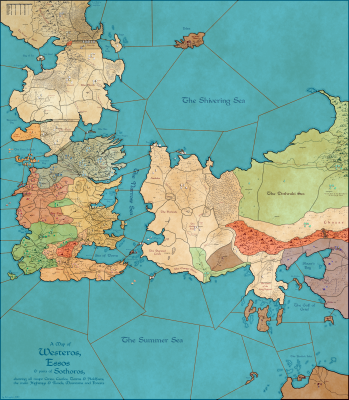 An FFA map with the background of George R. R. Martins novel: A Song of Ice and Fire. Modified to work, by Rolf Larsson. abandoned? Excellent map already, needs a little work, feel free to take over.